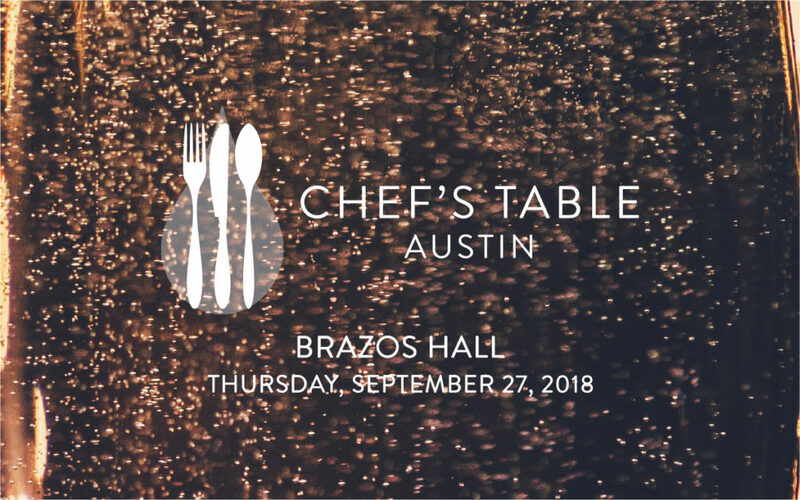 Join us for Chef’s Table Austin 2018! The date is set and preparations are under way! 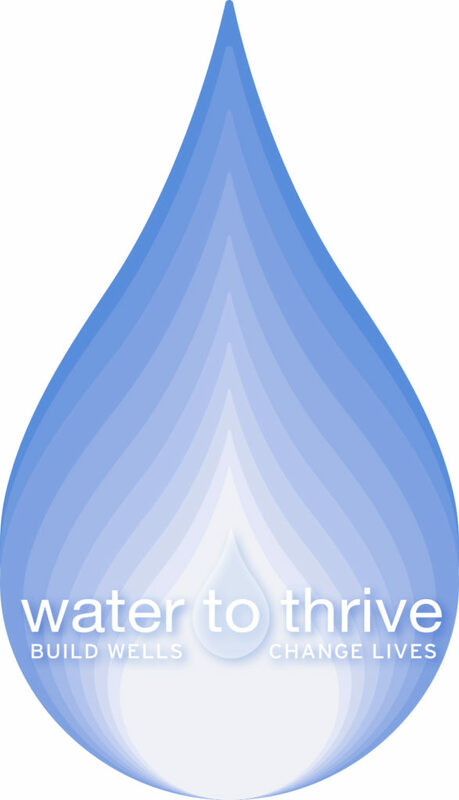 The seventh annual Chef’s Table Austin, Water to Thrive’s signature fundraiser to support our mission, will take place on Thursday, September 27, at Brazos Hall. Under the guidance of Chef’s Table Austin’s Founding Chef, David Bull, we are working to present another stellar lineup of the area’s finest chefs, who will auction off unique menus and dinner experiences in a fun-filled, fast-paced, high-energy evening. Ticket sales and chef line-up will be announced this summer at the event website, chefstableaustin.org.